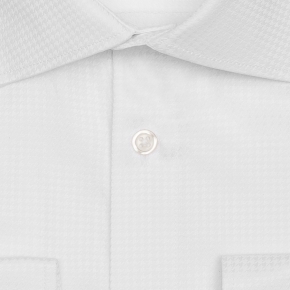 This shirt is custom tailored from a fine, breathable fabric with a 80s single ply construction by Tessitura Monti. 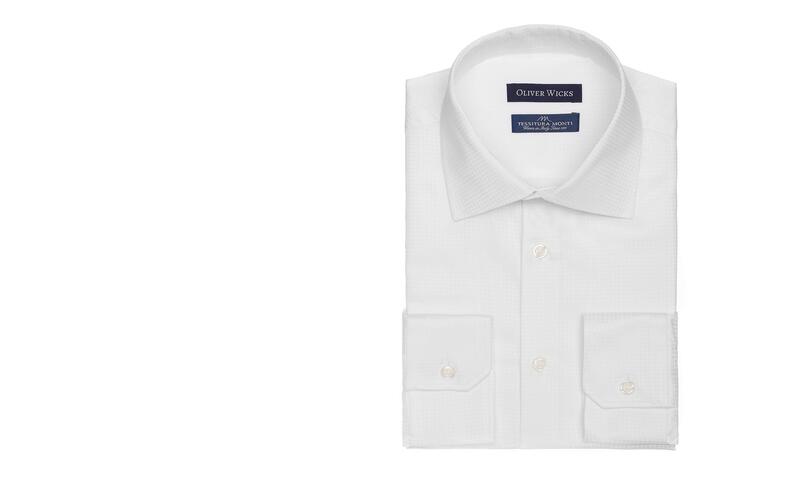 With its silky, light feel, this shirt will fit right into your spring & summer wardrobe. 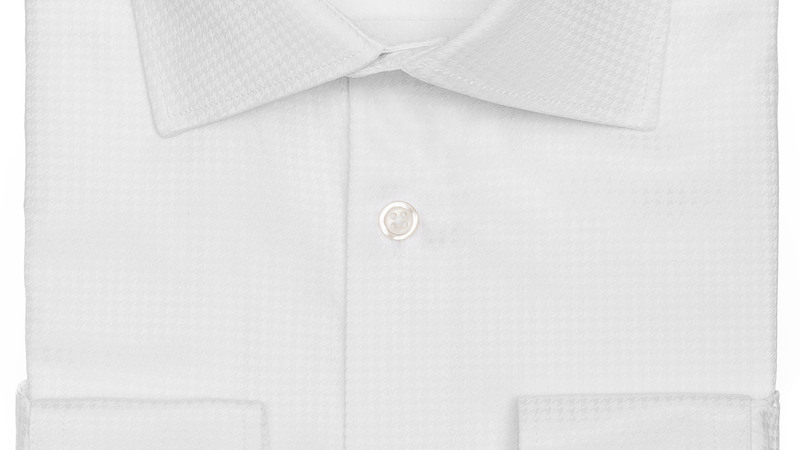 100% EGYPTIAN COTTON Woven in Italy by Tessitura Monti. All seasonal (118 gsm).